Integrate these tanks into your pneumatic systems. 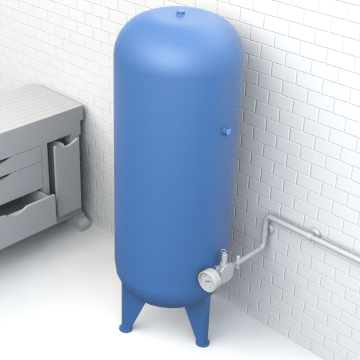 Use smaller tanks for point-of-use air storage in peak-demand applications. Larger tanks have greater capacity for use in commercial and industrial applications. 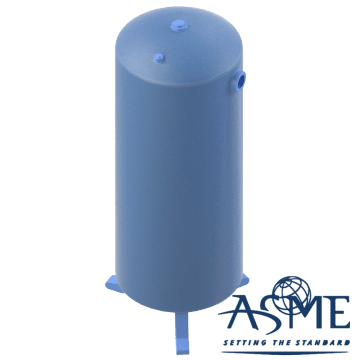 Use these tanks to supply air in everyday commercial and industrial applications. They can serve as air receivers to meet peak demand. 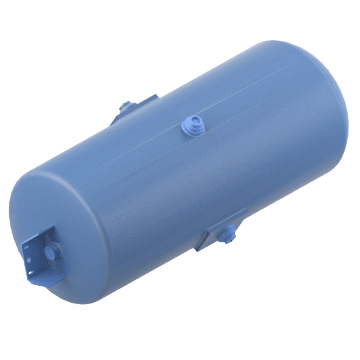 Deliver short bursts of compressed air with these surge tanks to meet peak demand in pneumatic systems. They supplement your compressor for processes or devices that occasionally require extra pressure. 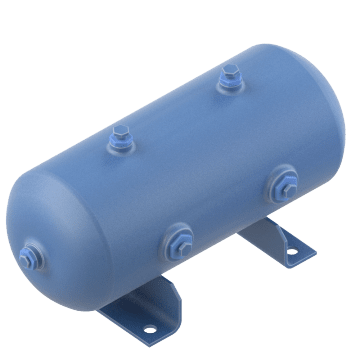 Mount these durable, corrosion-resistant air brake tanks on light- to medium-duty trucks to supply air that activates the brakes. They have dual main ports for making connections.